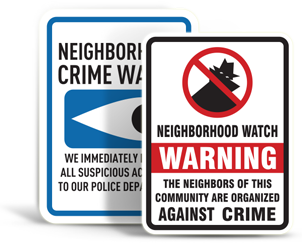 Looking for custom security signs or security stickers? 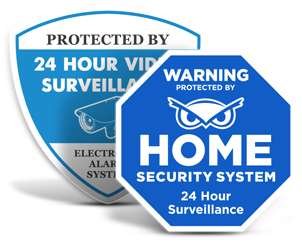 Buy alarm company signs with your company name and logo. High quality materials. Industry-leading warranties. Magnetic vehicle signs and decals to display your business details. Business card magnets for refrigerators and filing cabinets. Stakes are made in the USA and can be sold with or without the signs. 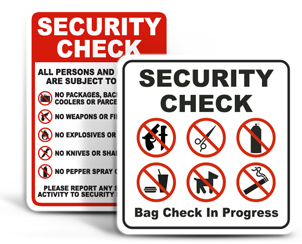 Provide another layer of security with sign address plates and numbers. Solar LED sign lights to display your signs through the night. 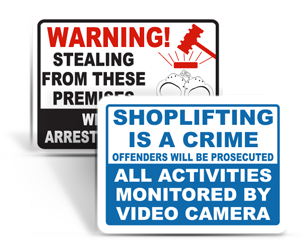 Looking for Stock Security Signs? 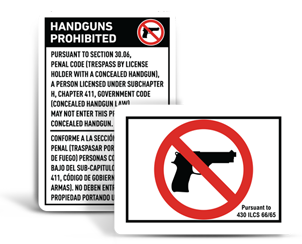 SafetySign.com has great selection, fast shipping, and all products are made in the USA. 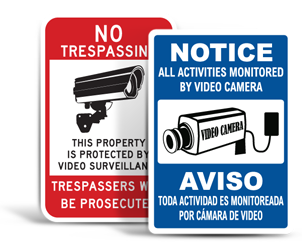 Signs of Security – the Internet’s premier website for security system signs and decals. 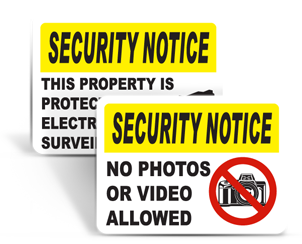 Whether you’re looking for an alarm system sign for your home or professional alarm security yard signs with your company’s logo, Signs of Security has all your security sign needs covered. Our materials are chosen from 20 years of experience to guarantee the highest quality at the lowest price. 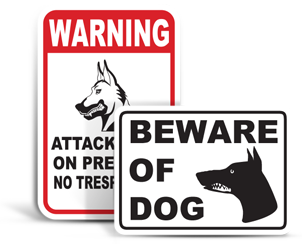 Our alarm signs for yard usage are available in a variety of materials. 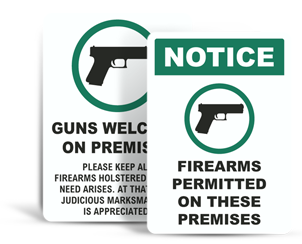 Represent your security company with the best: alarm company signs by Signs of Security.